Porsche decided to announce through an official press release that the current-generation Boxster and the Coupe variant, Cayman, reached an important milestone in its 15-year automotive lifetime. 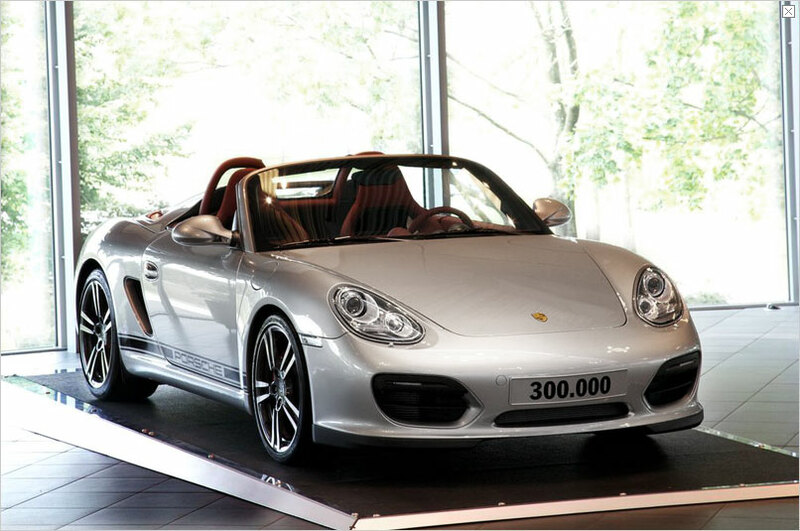 More exactly, the Germans celebrate over 300,000 Boxsters and Caymans built since the first generation entered the market. It is true that we are not talking about millions of units but considering the price of the model which is not quite affordable for everyone, this achievement for the mid-engine model is noteworthy. As you probably now, the current Boxster range includes the Boxster S, Boxster S Black Edition and Boxster Spyder while the Coupe version comes in three additional variants, Cayman S, Cayman S Black Edition and Cayman R Coupés, to be more precise. At the beginning, Porsche introduced only the open-topped Boxster but due to the high demand they decided to reveal the Coupe version, Cayman, at the 2005 IAA Frankfurt Motor Show. The same high demand forced the Germans to open a new assembly line at Valmet Automotive in Finland in order to keep up with the orders as the Zuffenhausen plant was not able to handle the situation. 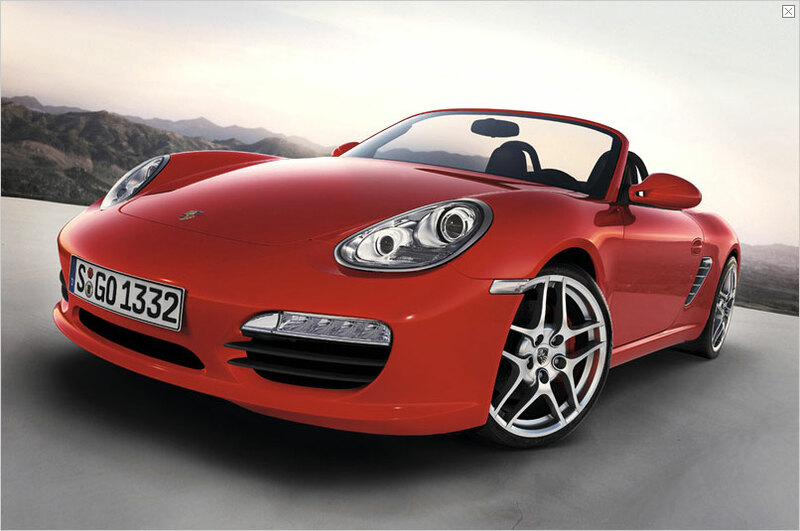 In terms of power, the current-generation Boxster/Cayman comes with various engine developing from 255 hp to 330 hp. The Germans from Porsche state that the fuel consumption is another strong point of the Boxster/Cayman range with figures ranging from 9,4 liters/100km to 9,8 liters/100 km. 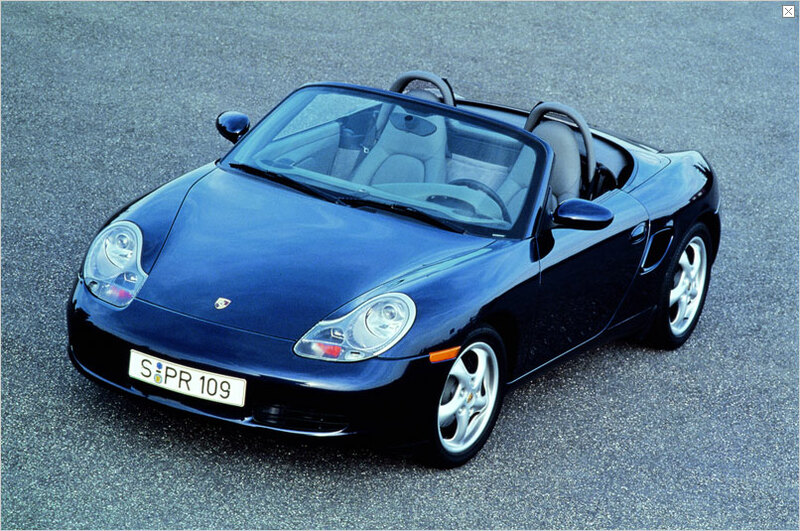 The summer of 1996 marked the beginning of Boxster’s production after three years earlier, at the 1993 Detroit Motor Show, Porsche revealed the Boxster concept, a model which received an overwhelming response from the public which determined the Stuttgart-based manufacturer to seriously think about a possible mass model. 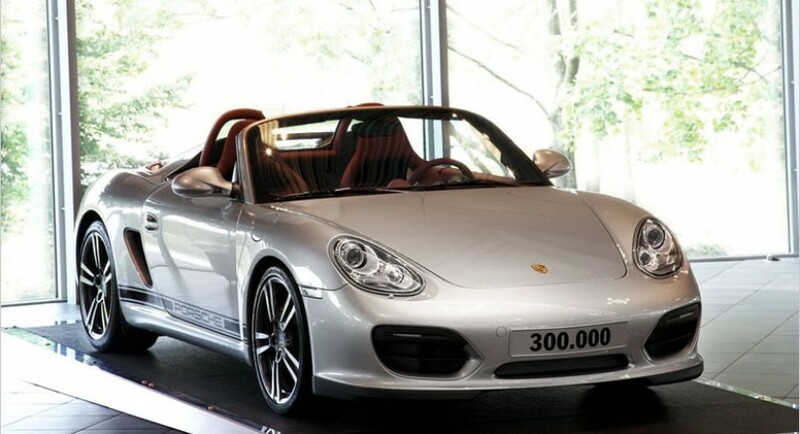 The 300,000th unit was a Porsche Boxster Spyder with the Platinum Silver metallic paint job and Carrera red leather interior. The model has been produced at the Zuffenhausen plant this month and went to a German client. “A nice round number to celebrate the birthday: Almost exactly 15 years to the month after production began, the Porsche Boxster together with its sister model, the Cayman, exceeded the 300,000 mark for the number of vehicles built. Together with its timeless attractiveness, this two-seater, mid-engine car from the Dr. Ing. h.c. H. Porsche AG, Stuttgart has what it takes to make yet another sports car icon,” claimed the Germans.